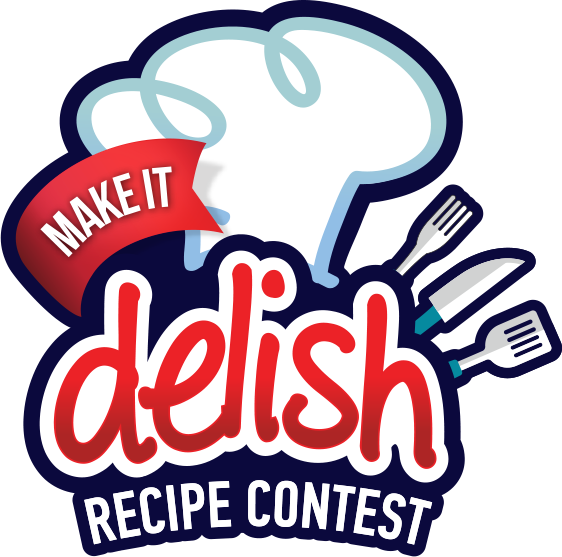 Sorry, the Make It Delish Recipe Contest ended on 1/31/16. But don't go home empty-handed! Check out the Winners page to see all of the prize-winning recipes. | Copyright 2015 Carl Buddig & Company. All rights reserved.